Use this website to quickly find the most important information about the Mactan-Cebu Airport: Flights, Departures, Arrivals, Parking, Car Rentals, Hotels near the airport and other information about Mactan Cebu International Airport (CEB). Plan your travel to Mactan Cebu Airport with the information provided in this site. Mactan-Cebu International Airport (CEB) is the airport serving the second biggest city in Philippines, Cebu. 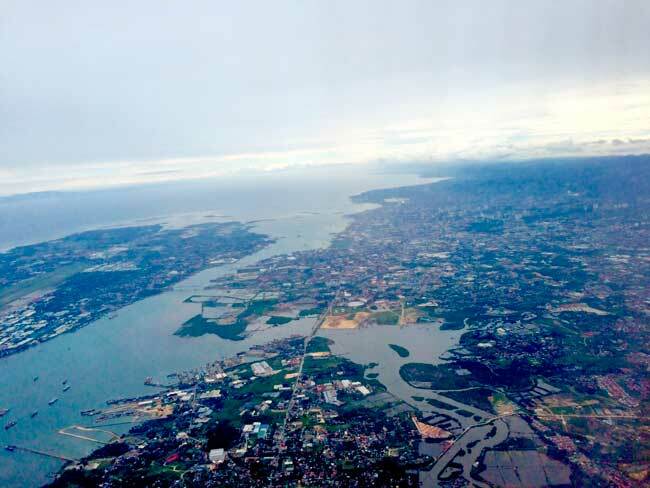 Cebu city is famous for its recent growth, it has a very important commercial port. Cebu city is also called the Queen City of the South. 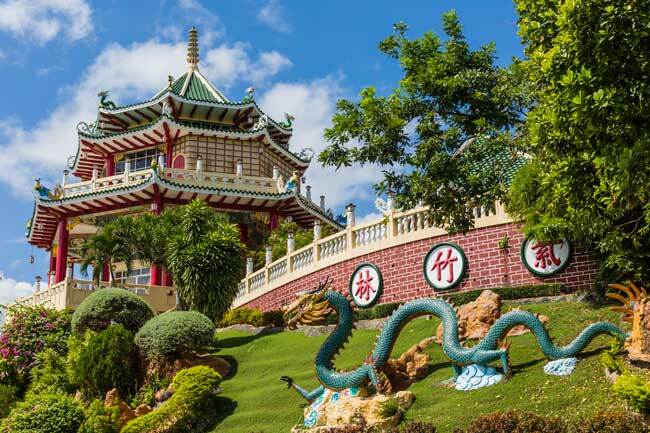 The Taoist temple in Cebu is a must-see attraction within the city. Mactan-Cebu Airport (IATA: CEB; ICAO: RPVM), is the international airport serving the Cebu city, in the Philippines. It is located in Lapu-Lapu city, in Mactan Island, which belongs to Metro Cebu. It operates in the Central Visayas region. Mactan-Cebu International Airport (CEB)is connecting the Philippines with the rest of the world. Mactan-Cebu Airport is located in the city of Lapu-Lapu, where you can go diving, even with sharks, if you like the risk. In Cebu area you can visit the Basílica of Santo Nino, do a quick trip to Kalanggaman Islet (Malapascua Island), visit the amazing Tumalog Falls (Oslob) or Kawasan Falls (Moalboal) and see the Taoist Temple (also in Cebu city). The region offers several nearby islands and natural attractions which you’ll find amazing. 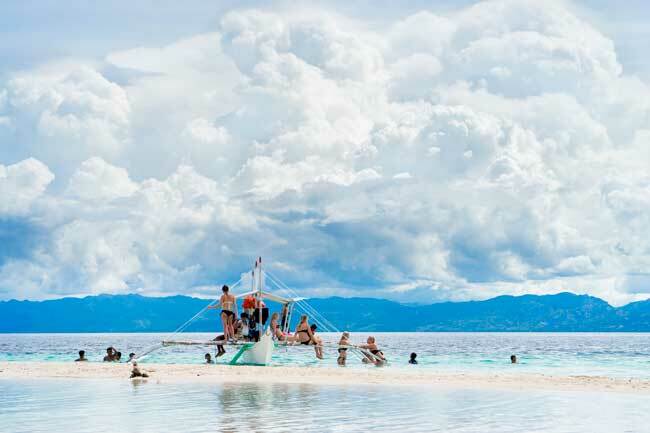 Plan your Mactan-Cebu trip doing a selection of the attractions you’d love the most to visit. In 2016, Mactan-Cebu Airport (CEB) handled 8,830,638 passengers, being the second busiest airport in the Philippines (passenger influx). Mactan-Cebu International Airport (CEB) serves the province of Cebu in the Mactan island. This is a big area, the province has almost a population of 5 million. Mactan-Cebu Airport (CEB) is located in Lapu-lapu city, in Mactan Island. centre. 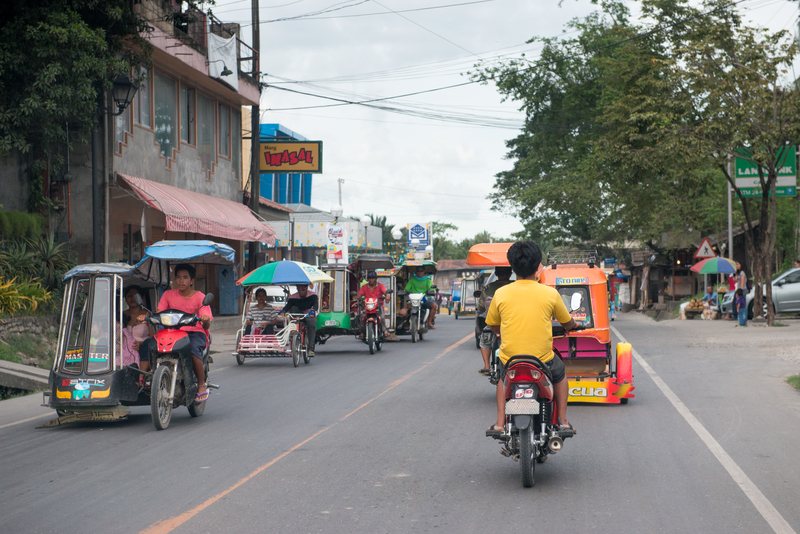 Getting from Cebu city centre to Mactan-Cebu Airport’s Terminal takes about 1 hour by car and 1 hour and a half with public transport, but it always depends on the traffic. - International Terminal: this International Terminal connects Cebu Airport with many international destinations. Cebu city is also called the "Queen City of the South". With its international airport, it is a very popular destination in the Philippines. The Cebu region has a very big and busy port which is a very important commercial point and connection. The region is growing very fast and it is considered as the 2nd biggest city of the country.